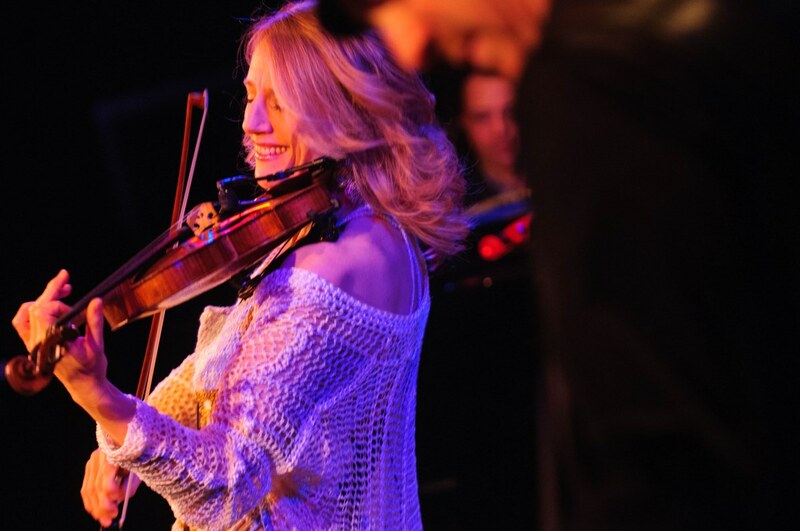 The Paramount Hudson Valley, formerly the Paramount Center for the Arts, announces its re-opening with the Daisy Jopling Band and the Westchester / Putnam Youth Symphony (WPYS). Together the two will debut The Concerto for Violin, Rock Band and Orchestra, a collaboration of Jopling, WPYS and German composer Tristan Schulze. 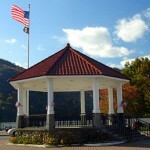 The concert will take place Sunday, June 9, at 7 p.m. in Peekskill. Originally built as a 1,500-seat movie palace by Publix Pictures, a subsidiary of Paramount Pictures, the Paramount Theater first opened its doors on June 27, 1930. After recently changing management, the nonprofit theater will operate as a year-round multidisciplinary center for the arts, with live performances, arts-in-education programs, films and visual art exhibitions, serving over 63,000 people annually from throughout the mid-Hudson Valley Region. Jopling, a Peekskill resident and veteran of the Paramount’s stage, is actively involved with students in the area’s public schools to bring the world of music to them; when she’s not spreading her mission of introducing young listeners to the world of classical music (with an edge, of course) and the violin, she tours. The Concerto for Violin, Rock Band and Orchestra is a 45-minute composition written exclusively for Jopling and WPYS by Schulze, who traveled to the U.S. and worked one-on-one with the students of WPYS on the composition, which incorporates flavors of jazz, rock, tango, Latin, Irish folk music, the blues and more. WPYS (windborne.net/wpys) teamed up with Jopling at her request after she witnessed the group perform at the Paramount last spring. Founded in 1996 with 19 members, today WPYS is comprised of over 100 young musicians ranging from ages 8 to 18. The organization provides students with the chance to perform works by various composers such as Bach, Mozart and Tchaikovsky, as well as more modern works and pieces that have been written by WPYS members. Tickets are $50, $35 and $25 and can be purchased online at brownpapertickets.com. For more information or to purchase tickets by phone, call 800-838-3006. Barbecue in Mayor’s Park 1 - 3 p.m.